the force was that strong....its a miracle that not many were hurt and injured!! 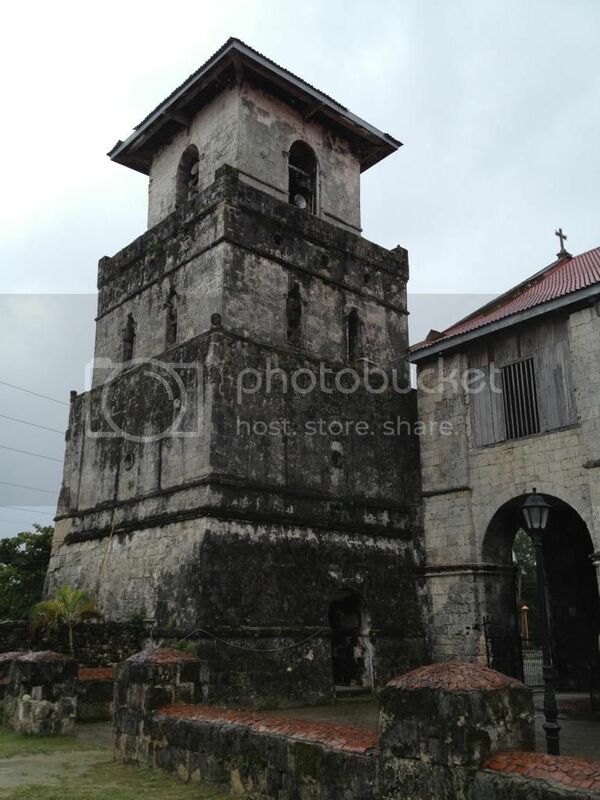 Thanks Lord for protecting Bohol and Cebu! CEBU (10th Update) â€“ A powerful magnitude-7.2 earthquake jolted Carmen, Bohol and other parts of the Visayas and Mindanao Tuesday morning, killing at least 20 persons and injuring dozens others. At least 15 people were confirmed killed in Cebu City, four in Bohol and one in Siquijor. The National Disaster Risk Reduction Management Council (NDRRMC) in a press briefing said 33 others were reported injured during the earthqauke. The report said 19 people were injured in Mandaue City when a portion of the public market collapsed, six in Toledo City and eight in Pinamungahan were injured in a stampede. 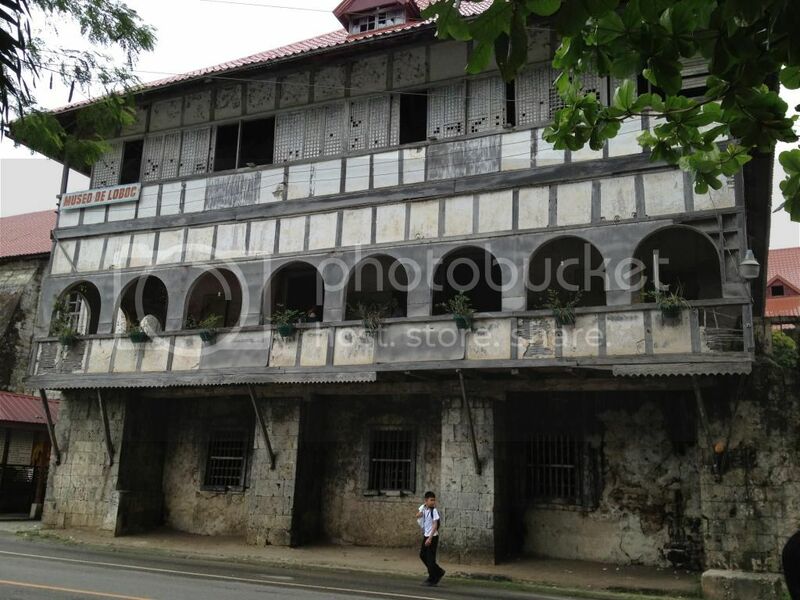 Abaya also said Tagbilaran Airport in Bohol sustained some damages. The ceiling of the airport terminal collapsed, but said it can operate after a brief cleanup. However, he said Tagbilaran Port may have to undergo further inspection. 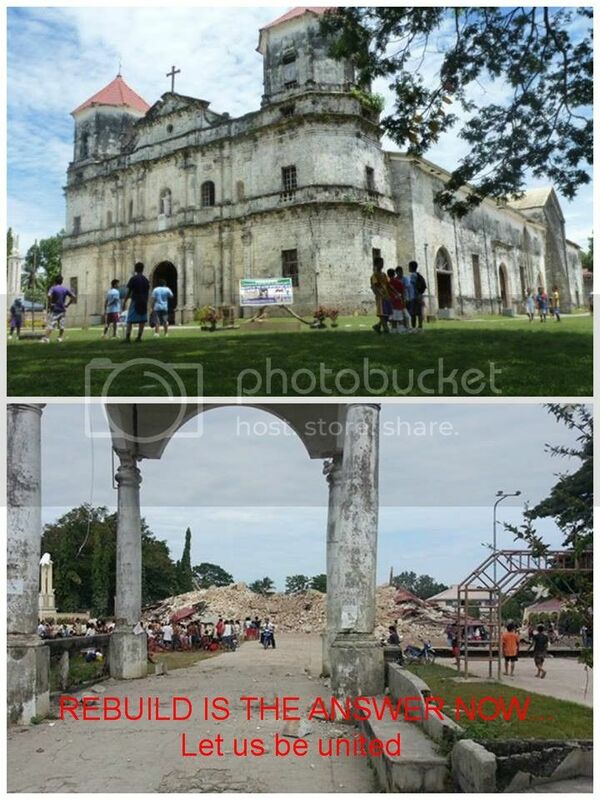 famous bohol churches damaged by earthquake. i want to cry. let's pray that our friends and family are all safe. Father God, please hear our prayers right now, please protect, and to keep safe our family, loved ones, dear friends during this time. Lord, we don't question the things that happen according to your will, but Lord God, Dear Father God, please have mercy on us and our beloved ones. Watch over them all. 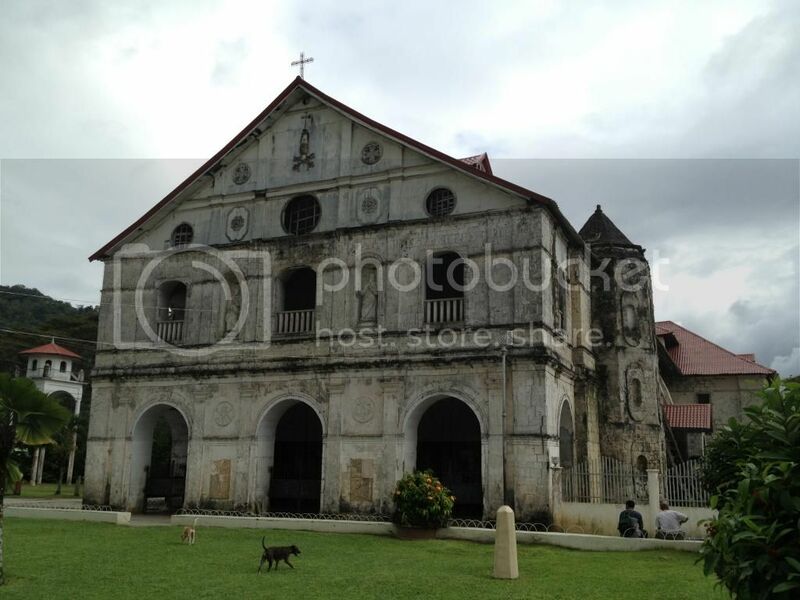 In consideration, please watch over some of our friends in tubag bohol who are there right now, including fr. roel lungay, our friend whose screen name is 'bugsay', please watch over him and his family. watch over all our family, too, lord. I'm putting a special request that you keep safe my grandfather, my aunts, my uncles, cousins, nieces and nephews. Watch over also our friends mike ligalig, wards, borobotoy, and all whose names i am forgetting right now as i write this. Grant us your peace, your mercy. We ask this, Lord God, in the name of your son Jesus Christ. Amen. anybody here from loon, please? is the picture of the church's damage in reply #43 really what it is? flattened to the ground? please tell us it isn't so. 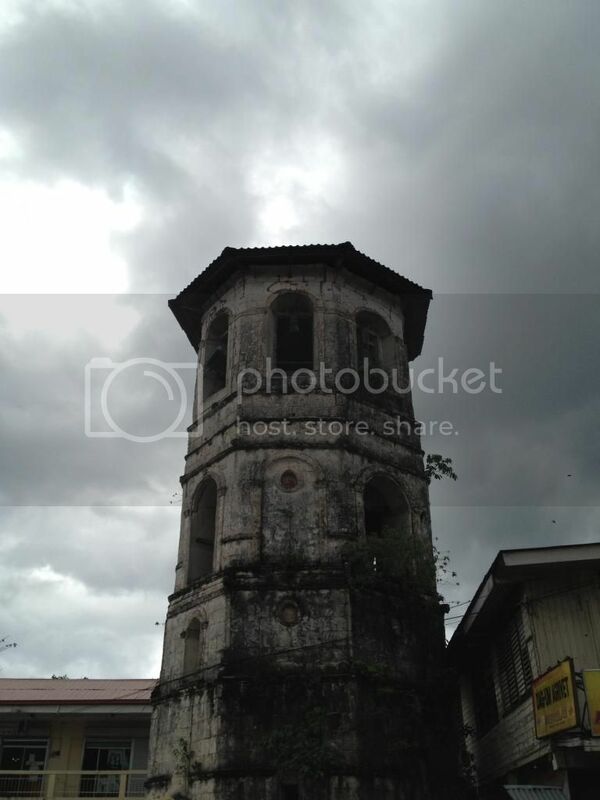 i am saddened to see the damage on dauis church. i was there in loon back in 2010, i visited their beautiful church. a wonderful structure. my heart is saddened to see this. we have to rebuild them all. all of them! bohol will rise up. sons and daughters of dagohoy will not be put down , and our houses of worship shall rise again, and glorify the Lord God ! A tourist site near the Bohol Chocolate Hills collapses due to the strength of the quake. Photo by Robert Michael Poole. Arang ka bug-at sa dughan makita ning mga simbahana nga nahanaw. Unta irestore ni. Gwargz and Reigh Monreal are from Loon. This is very sad. In faith, we acknowledge your abiding paternal care over us, your children. In hope, we trust in your divine providence of giving us wisdom,courage, and fortitude as we face the challenges in life. In love, we invoke your help and guidance during these difficult days of death and destruction in various parts of our beloved country. All of these are gone now. Pastilan. Memories na lamay nabilin ani.